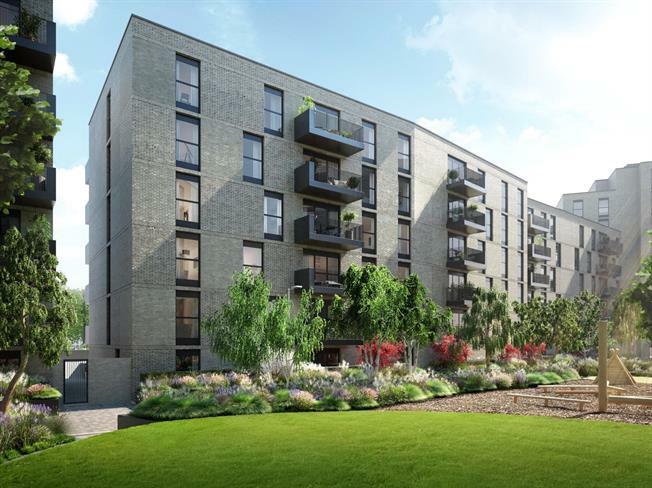 1 Bedroom Flat For Sale in Harrow, Middlesex for Offers in the region of £329,000. Lyon Square is located in the sought after area of Harrow offering 1, 2 and 3-Bed apartments by Redrow Homes. These homes combine elegance, convenience and luxury in thriving Harrow, which has a residential development to match its energy and individuality. amenities such as a concierge service, underground parking, cycle store and plans in place for a residents’ gym. commutable distance. The nearest train station is Harrow-on-the-Hill which is a 6 minute walk from your doorstep. Direct access to King’s Cross in under 25 minutes.